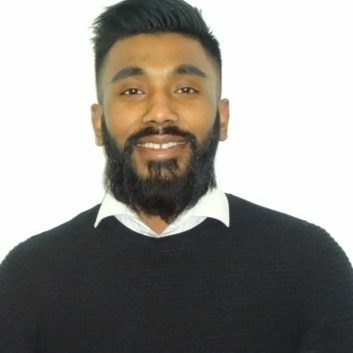 We are pleased to announce the latest graduate to join our sales team, Abdul Miah. He joins us as an Internal Account Representative. His role will involve providing the link between our external sales team and our customers, handling enquiries and providing quotations for our exciting and ever increasing range of products. Abdul has a business background having studied Business management in Salford university and then running his own business. We are sure Abdul can bring drive, enthusiasm and new ideas to the business. He enjoys keeping active and also has a black belt in Taekwondo.